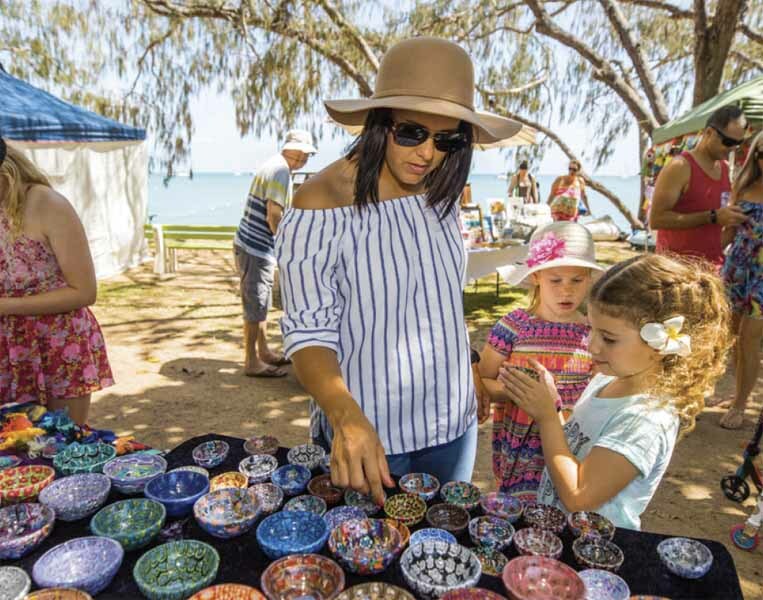 Take in the stunning views while cruising on Magnetic Islands only Queensland family owned and operated vehicle and walk-on ferry. 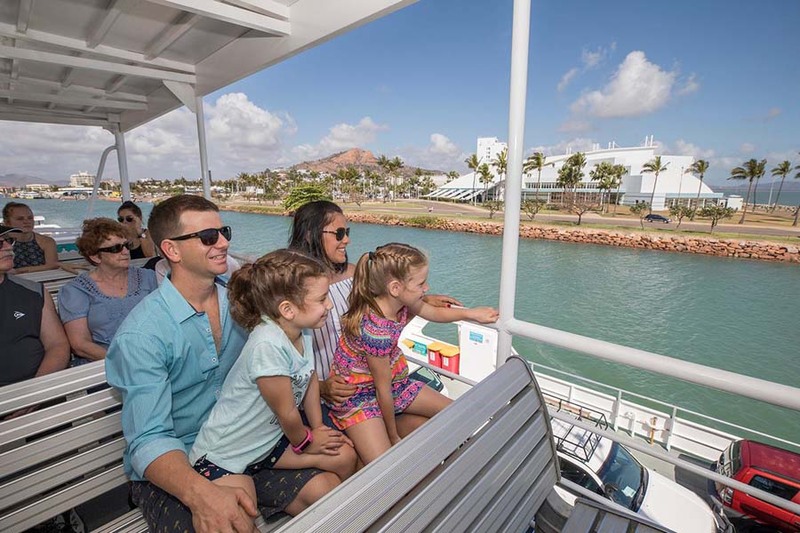 With eight return trips daily, we welcome you aboard to relax in the air-conditioned licensed café or take in the fresh air on the sundeck whilst taking advantage of our free WiFi. 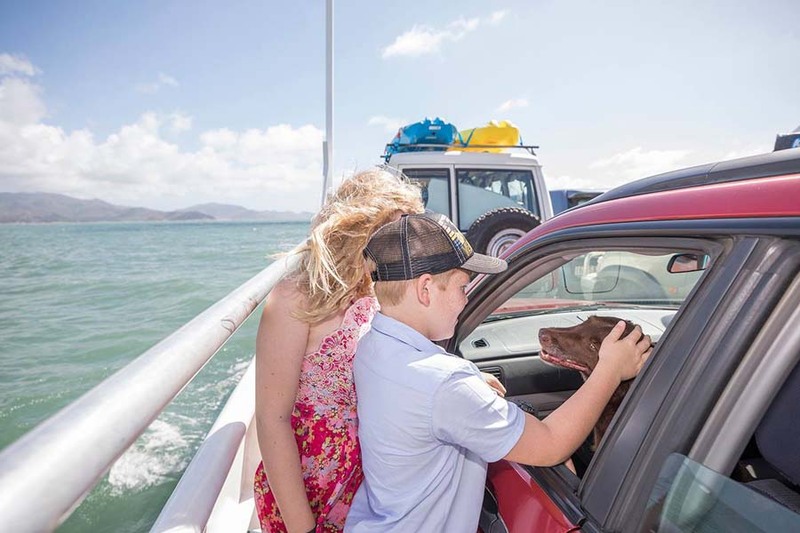 Magnetic Island Ferries is a significant contributor to Magnetic Island tourism by providing drive on drive off and walk on passenger convenience as well as transportation of all essential supplies for the island such as food, fuel, gas and construction materials etc. for over the past 22 years, 365 days a year. 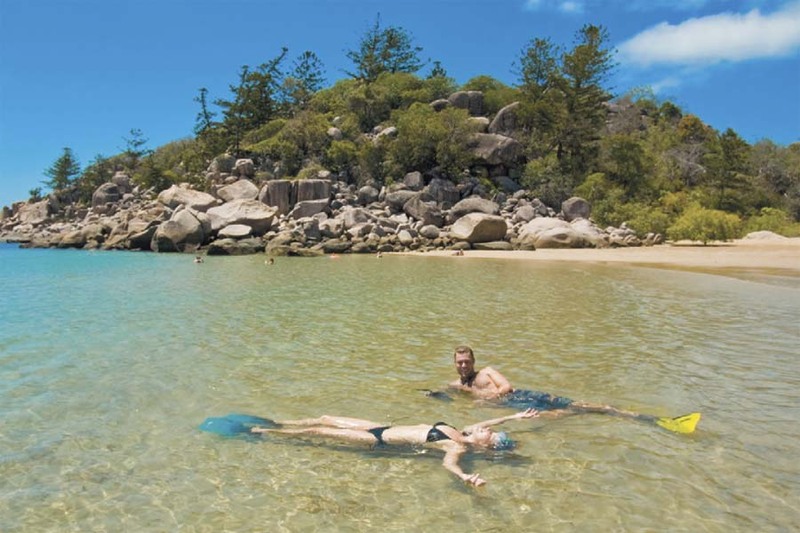 Magnetic Island Ferries is a long established marine transport and tourism operator based in Townsville. 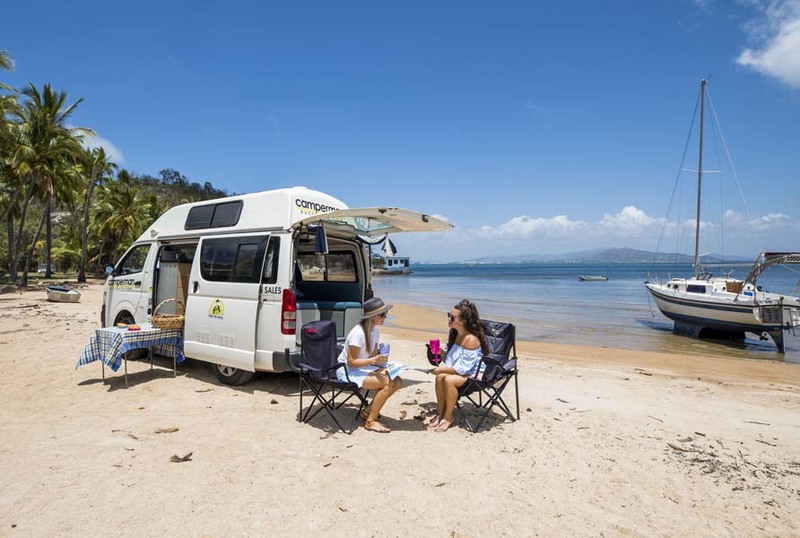 Proudly Queensland owned and operated, it is part of The Riverside Marine Group founded in 1926. Our commitment is to provide a professional service that reflects through the friendly staff, quality of service and the high standard of the vessel and ferry terminal presentation.